Learning law can not be released with a lot of reading. As a law student, you will be expected to read many articles, journals, magazines, or textbooks. Thus, the library must inevitably be a friend to a law student. 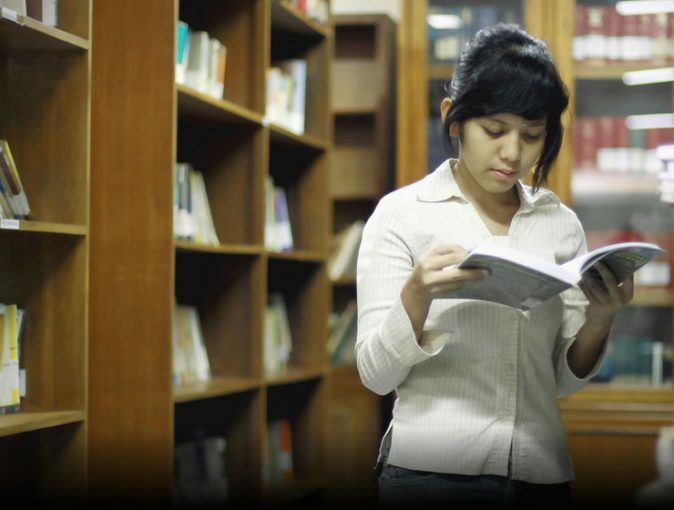 Answering this need, Faculty of Law UGM provides a convenient learning tool in the form of library with more than 25,000 books that can be accessed freely by students in the learning process. Our library consists of 3 floors which provides all the needs of students in digging information and meeting research needs. On the first floor there are journals, old books, computers to access information, and benches to read. The second floor is a place of books collection students can borrow to support their lectures. 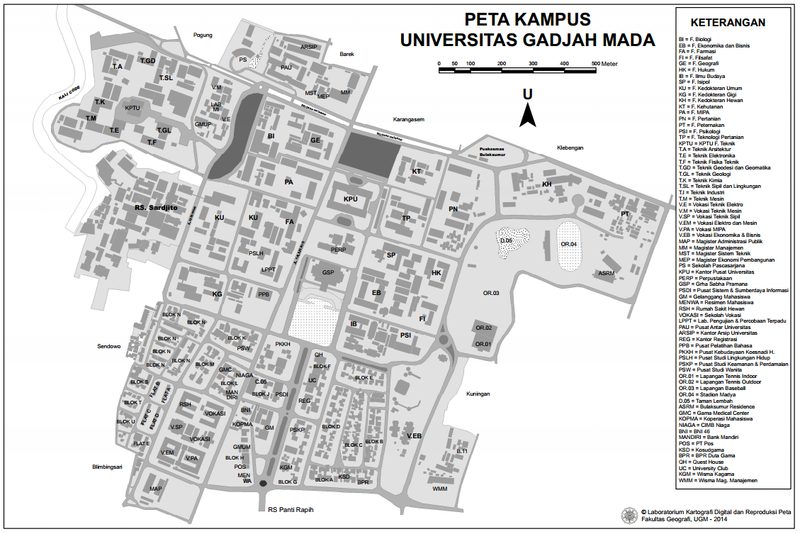 The third floor holds thesis and dissertation which has 2 discussion rooms and 20 chambers aim to increase the concentration of final year students who are writing thesis and dissertation in the library. Besides printed books version, Law Library also provides students online journal which ca be accessed for 24 hours a day and 7 days a week. Thus, you do not have to worry about lack of reading material and reference references in support of your lecture activities.